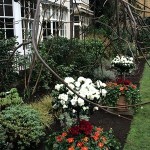 The Goring is a unique family run country house hotel in the middle of London. 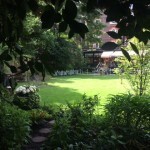 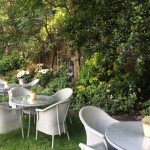 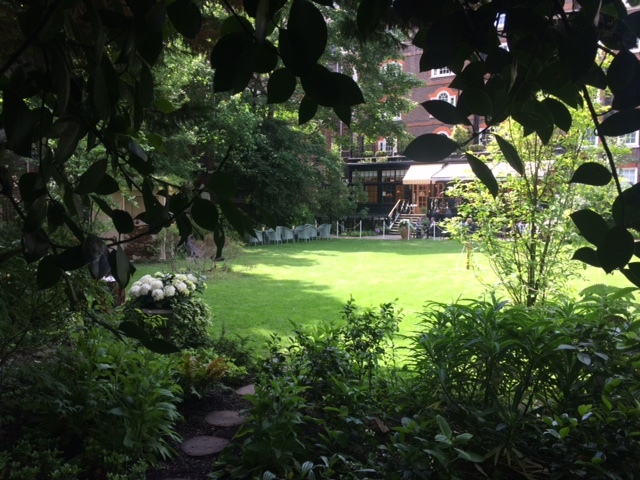 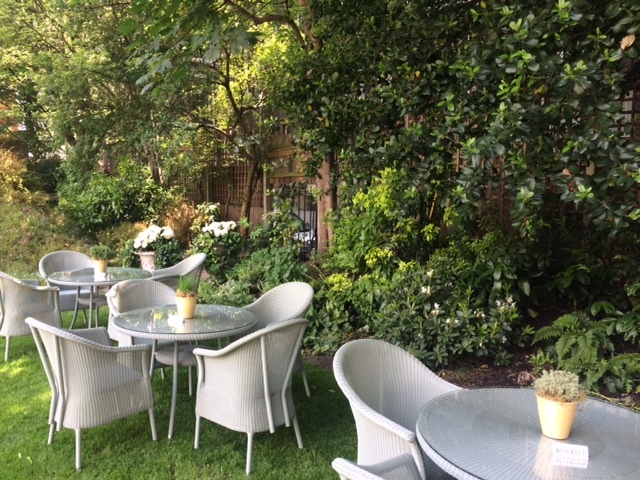 It has a remarkable secret garden which is an oasis of calm seconds walk from Victoria station. 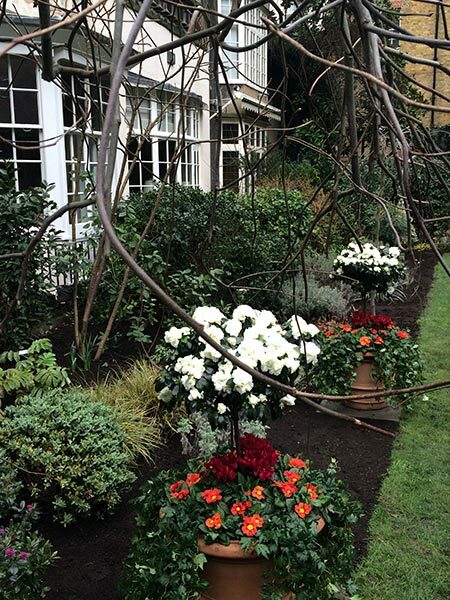 DCLA are working with the Goring team to transform the rather drab planting into a more flamboyant and relaxed style to complement the hotels interior.